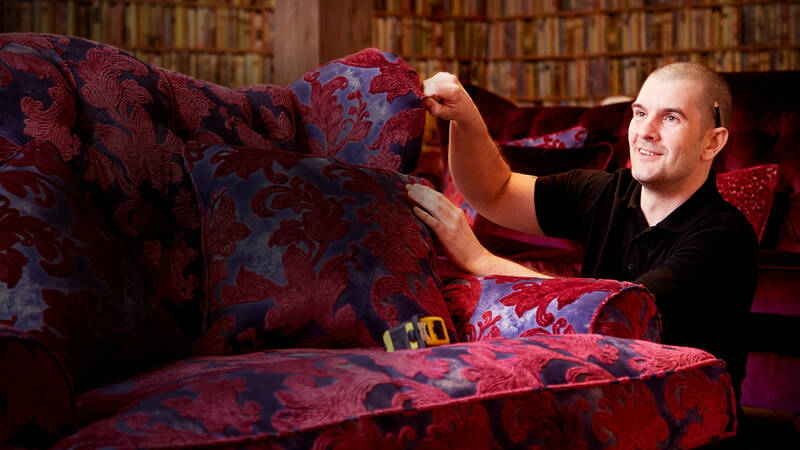 Every Sofology sofa is designed and handcrafted to last. We care about the details and we only build sofas that can endure real life. The quality of materials and the skill of the craftsmanship mean that we’re so confident in the structural durability of our ranges that we guarantee them for 20 years. 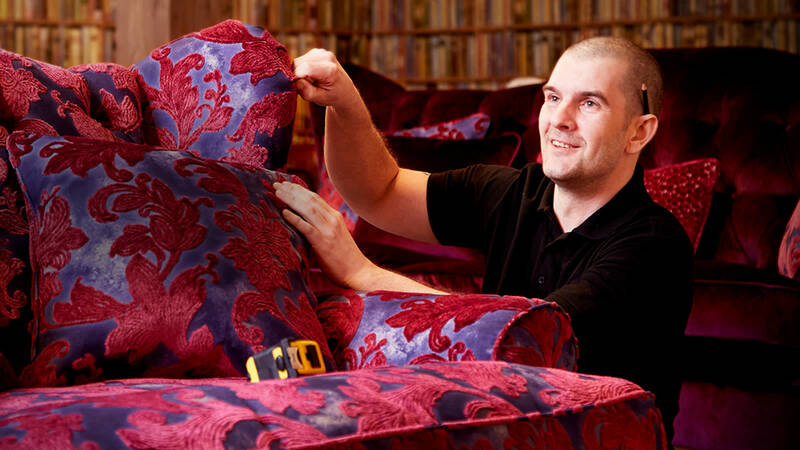 In order to make sure our sofas will stand the test of time, we rigorously test each one to ensure it meets the highest standards of safety and durability. We understand that this piece of furniture will take pride of place in your home and be used every day by your children, your pets and yourself. That means it not only needs to withstand the demands of a busy house, it needs to be safe too. Along with carrying out tests on the structure during production of new ranges, we also carry out a unique process on the first product samples we receive. This involves stripping down the unit entirely for one final inspection that can result in further tweaks and improvements. We take the time to be this thorough because the quality of your sofa is of the utmost importance to us. You don’t just have to take our word for it - we’re so confident in the quality of our sofa ranges that we provide a 20 year structural guarantee on every item. This covers the furniture against the unlikely event of any manufacturing faults on the frame or the suspension (springs or webbing). Along with this, we also guarantee the leather, fabric, inners, stitching, recliner mechanism and electrical components for 2 years. So you can relax, knowing it’s covered. Our 20 year structural guarantee applies to every single Sofology range - whether it’s the most expensive, luxurious sofa we offer, or a more affordable option. The same quality of materials and craftsmanship goes into every one. Oddly enough, sometimes the most premium products can end up being more delicate than less luxurious alternatives. The most beautiful, untreated leathers or the finest Italian velvets need a little extra care and might not be the best option for every home. Thankfully, our Sofologists are trained to give you the advice and guidance you need to help you make the right choice for you and your family. For extra peace of mind, discover Sofashield.